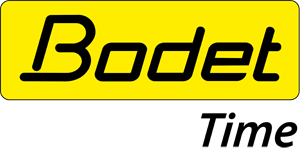 Founded in 1868, BODET is recognised for the quality of its products and services. Today, a team of more than 700 enthusiasts applies its know-how to help you measure and manage time. More than 760 employees worldwide. 5 subsidiaries and a presence in more than 110 countries thanks to an extensive network of 300 distributors. €92 M in revenue in 2018. Since 1868, the Bodet Group has continually innovated to become the current international leader in time measurement and management solutions through its four areas of business. Our organisation, ISO 9001 certified since 1997, is committed to a continuous improvement process to guarantee a high degree of customer satisfaction. This is the company’s DNA and the historical driving force behind our growth. Each year, we invest more than 10% of our revenue in R&D across all of the Group’s activities. Our Bodet SA production site and all of our Bodet Software sites have been ISO 14001 certified since 2011 and 2014 respectively. We must be able to offer our products and services to our customers at competitive prices in an increasingly global competitive environment. Being attentive to our customers’ needs allows us to provide them with technical and sales services promptly. Today, we distribute our products in more than 110 countries through our 5 subsidiaries and our network of nearly 300 distributors. 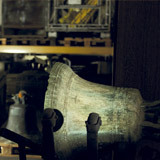 For all our activities: design, production, and service. The quality of our products and customer service has always been our primary focus. 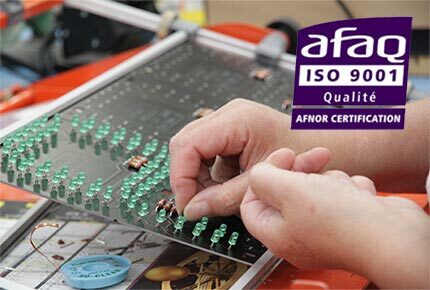 The ISO 9001 standard serves as our reference and guarantees our ability to provide quality products compliant with current standards and regulations within the allotted time. Respect for the environment is key for any responsible company. With this in mind, we decided to launch an environmental approach with an ISO 14001 certification. The goal is to reduce our environmental impact for the entire production plant based in Trémentines (49) and eventually for all sites based in France. 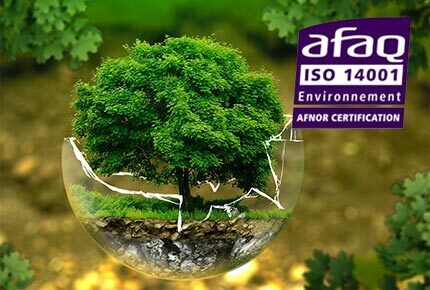 Our production factory earned ISO 14001 certification in June 2011. 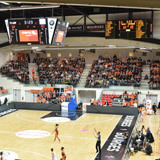 The group’s head office is based in Cholet, and the factory is in Trémentines, Maine-et-Loire (49), 50 minutes from Nantes. 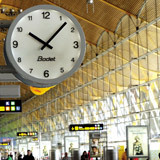 Bodet is present in France (Paris) and around the world: London, Brussels, The Hague, Switzerland, Madrid, Dubai. Our extensive network of distributors allows us to be present on every continent and serve numerous countries.